A group of friends are partying their way through Europe chasing some summer fun. They decide to stop in Lithuania to party and drink to their hearts desires. When they meet the seductive Uta, two of the gang are quick to take her up on her offer to visit “The Parlour”, where she works as an apprentice. She speaks highly of her boss, referring to him only as ‘The Artist’; to the point where Amy and the others think that it would be fun to get some ink themselves. However they’re unaware that The Artist and Uta have extremely sinister plans for them, and that The Parlour may be their final destination. 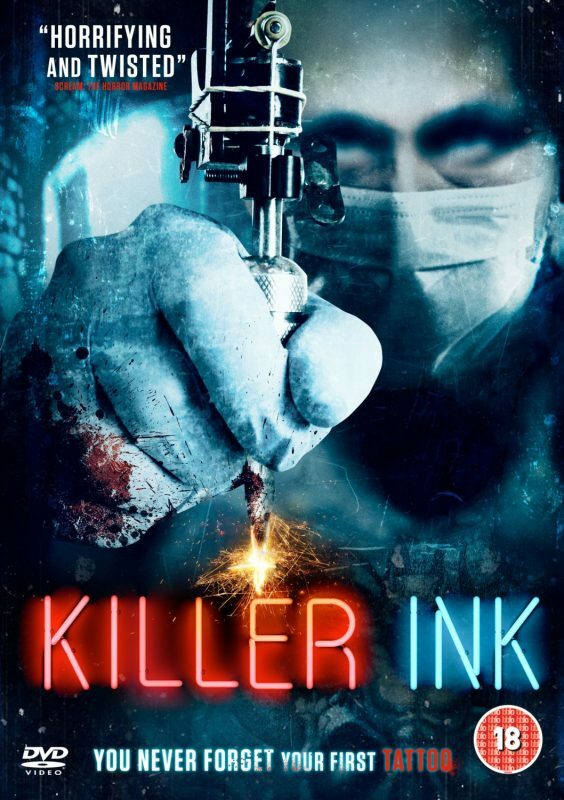 Will they make it out alive, or will they get the tattoo of their lives?